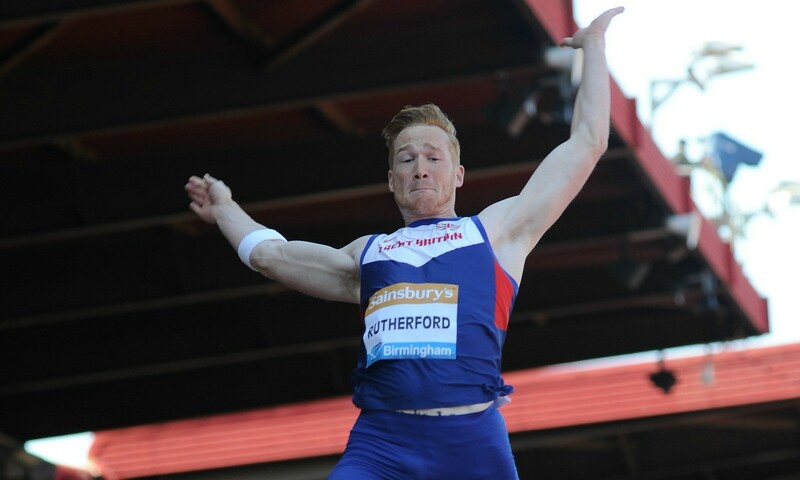 Greg Rutherford is to miss the British Championships in Birmingham this weekend (June 24-26). British Athletics announced that the Olympic, world, European and Commonwealth long jump champion would no longer be competing “as he focuses on preparing for the defence of his title in Rio”. Rutherford said: “I’m really disappointed not to be competing in Birmingham this weekend, but for me defending the Olympic title is my main focus for 2016. Other athletes to have withdrawn from the event this weekend due to fitness concerns include Ashleigh Nelson, Isobel Pooley, Lorraine Ugen, Dan Bramble and Meghan Beesley. British Athletics performance director, Neil Black, said: “All the athletes are really disappointed not to be competing in Birmingham this weekend, as finishing in the top two at the British Championships would have secured them an automatic spot on the plane to Rio. “The championships are the pinnacle of our domestic season, with a place on the team at the Olympic Games in Rio, as well as the honour of being crowned British champion, the prize this year.